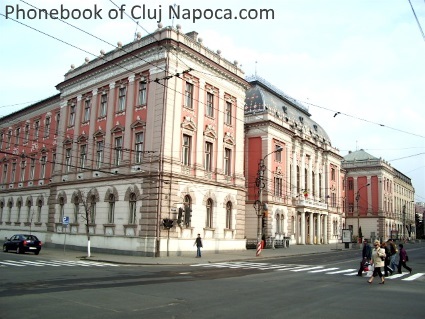 and the seat of Cluj County in the northwestern part of the country. Located in the Some?ul Mic River valley, the city is considered the unofficial capital to the historical province of Transylvania. From 1790 to 1848 and from 1861 to 1867, it was the official capital of the Grand Principality of Transylvania. Medieval Latin: Castrum Clus, Claudiopolis; and Yiddish: Kloiznburg. et des Pages Blanches Cluj-Napoca.